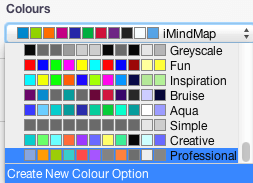 iMindMap has a range of in-built styles that makes it easier to customise the way your Mind Map looks and feels. 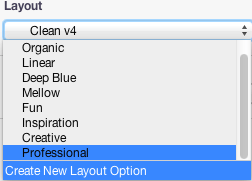 Once you have created your colour, font, graphics and layout options, you can combine these altogether to create a main Overall Style which will appear in the main Map Styles area and can be accessed on any Mind Map you create. 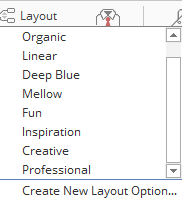 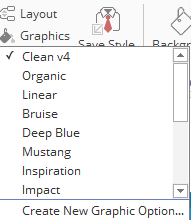 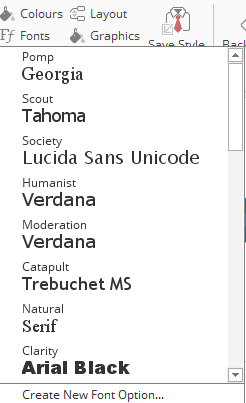 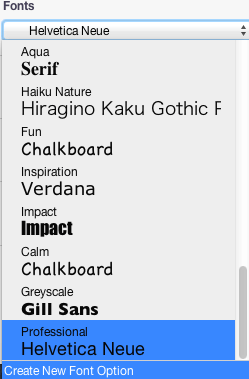 Whenever you now create a New Mind Map, click on "Use my default style" to apply that style to your new map.